To ensure that you receive the latest property updates please register here. 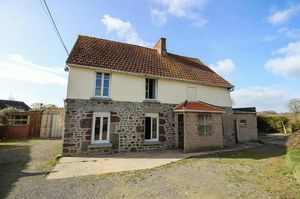 If you need help advice about buying a property in France, mortgages or foreign currency please contact our friendly team who are here to help you. 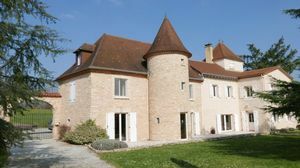 Our experienced and friendly team of negotiators have lived in France for many years. 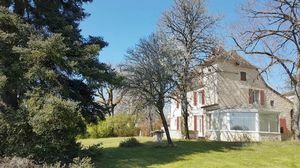 Because they are fully trained in French Estate Agency practice, they have a comprehensive understanding of the process of purchasing a property in France. 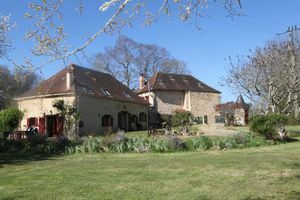 So let us help you to find your home in France - whether it is a permanent French home, a second home, or for investment. We are happy to discuss with you your personal requirements and help you to select suitable properties from our website or send you a selection, we can also arrange viewings with our local English-speaking agents and advise you about the purchase procedure. We look forward to hearing from you and to sharing with you our passion and knowledge of life in the beautiful country of France.